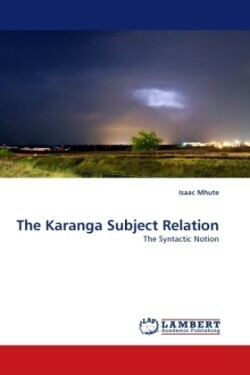 This study delves into the syntactic notion of subject relation in Karanga with the aim of characterizing and defining it. Data was collected through recording oral interviews as well as doing selective listening to speeches at various levels. The research found out that there is no one single rule that can be used to determine the subject of every possible Karanga sentence. One has to make use of all the seven selectional principles established in the well researched natural languages. It also came to light that the Karanga subject relation has a number of subcategories as a result of the various selectional rules involved in determining them. These were also ranked in a hierarchy of importance in the language. For instance, some can be shifted easily from their original host words and, whilst some are assigned to the words at the deep structure or underlying level of syntax, some are assigned at the surface structure level. 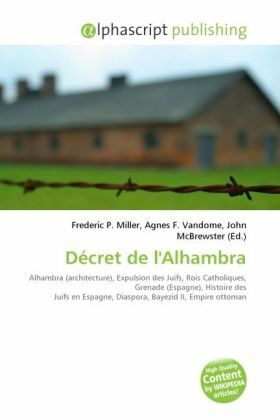 It, therefore, emerged that the freedom of the subject relation in the language varies with the subcategory of relation.